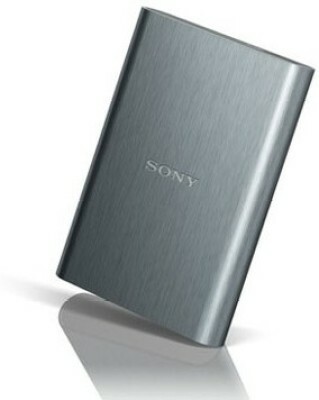 Get great discount on Sony 2 TB External Hard Disk | Online India shopping best deals, discount,coupons,Free offers. This two terrabytes external hard drive is preloaded with softwares that enhance faster transfer speeds, provide greater data security and automatic backup for all your important files..The product Sony 2 TB External Hard Disk is from the famous brand Sony. The product is currently available with the amazing discount from FlipKart.Currently a discount of 37.0% available for this product. Great discount for this product which has the original price of Rs.12500.0 and you get these amazing products for a discounted price of Rs.7800.0. Hurry up. Stock may be limited.